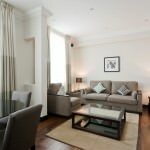 Queen's Gate is a lovely tree lined wide avenue just off Cromwell Road close to the Natural History Museum and the Victoria and Albert Museum in South Kensington and 130 Queen's Gate is a beautifully refurbished Victorian property with many of its original stucco features restored to their original condition. 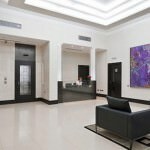 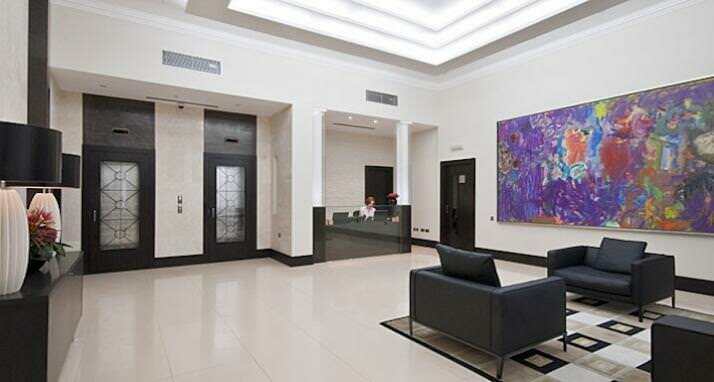 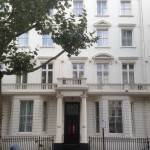 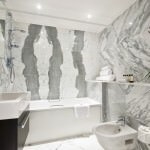 The building is only a few minutes by foot to South Kensington underground station which is on the District, Circle and Piccadilly lines, and a little further to Knightsbridge with its rich array of boutiques and restaurants. 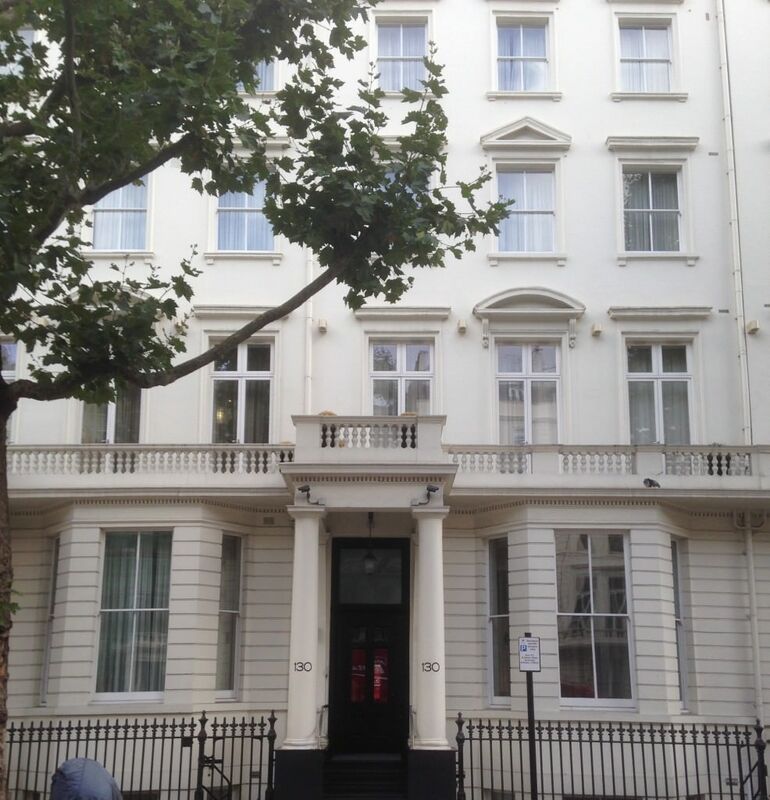 It is also an excellent location for the Brompton and Royal Marsden Hospitals. 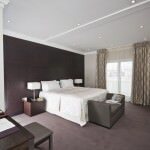 Main bus routes running along the Cromwell Road and Queens Gate provide easy access to many London tourist attractions across the capital. 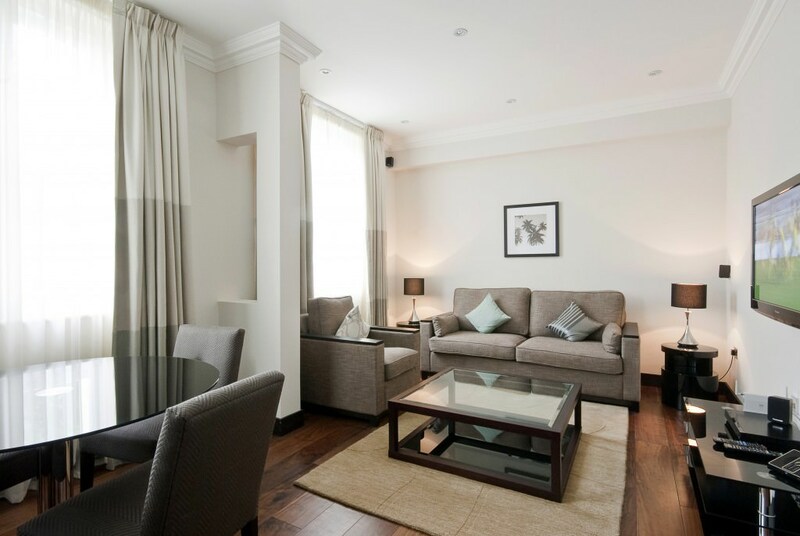 130 Queen’s Gate offers a wide selection of apartments from studio apartments sleeping 2 persons to four bedroom penthouses sleeping up to 8 persons. 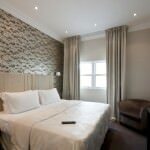 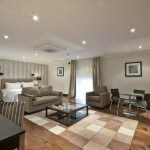 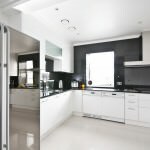 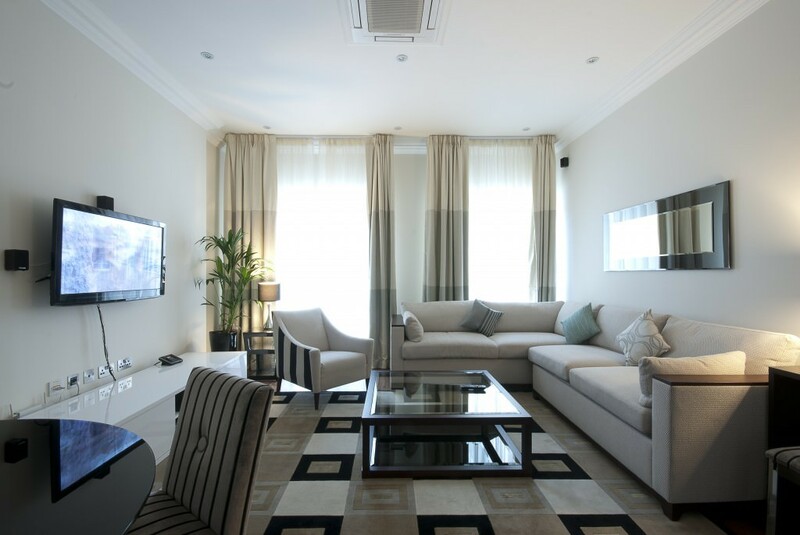 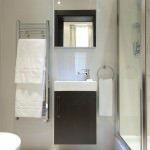 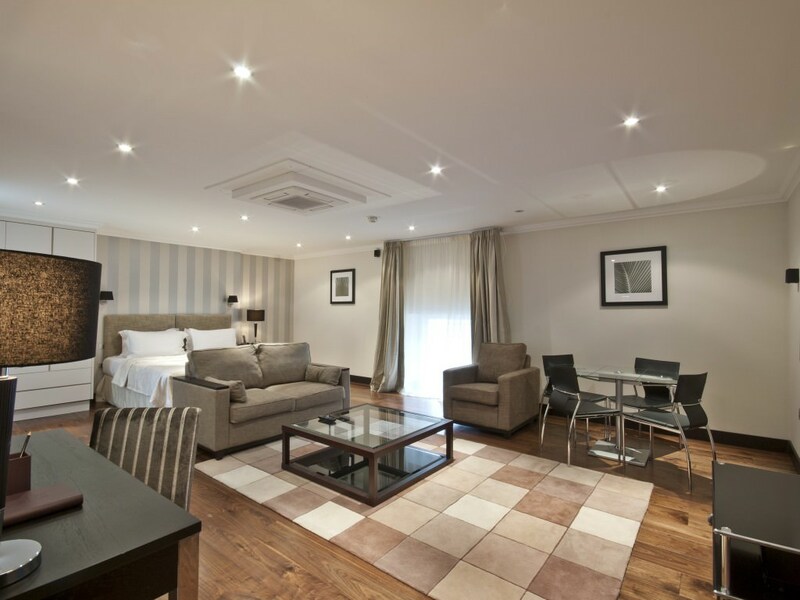 The residence is a blend of classically and contemporary designed spacious apartments all tastefully styled with quality furnishings and fittings. 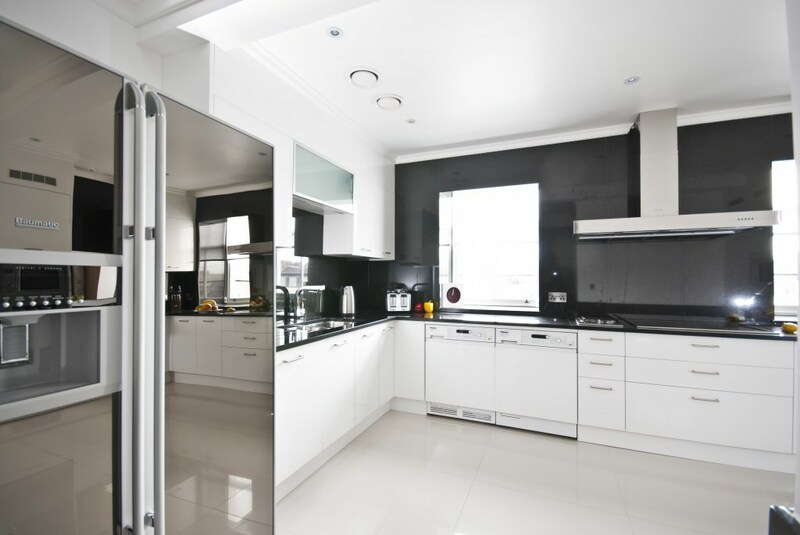 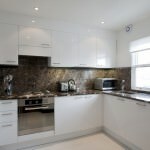 All the suites are self-contained with full kitchens. 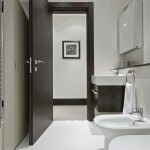 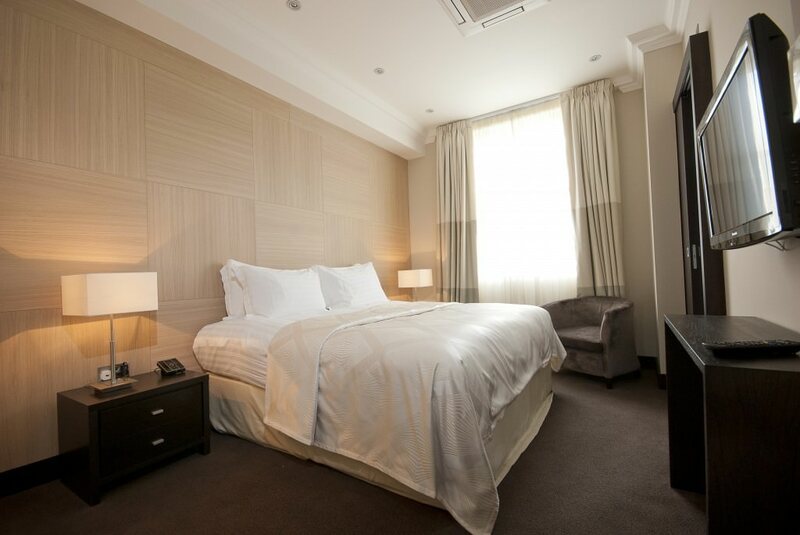 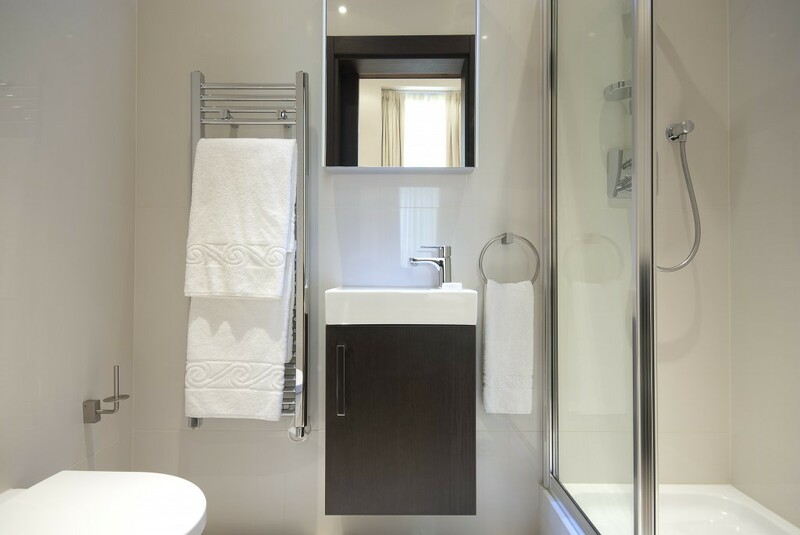 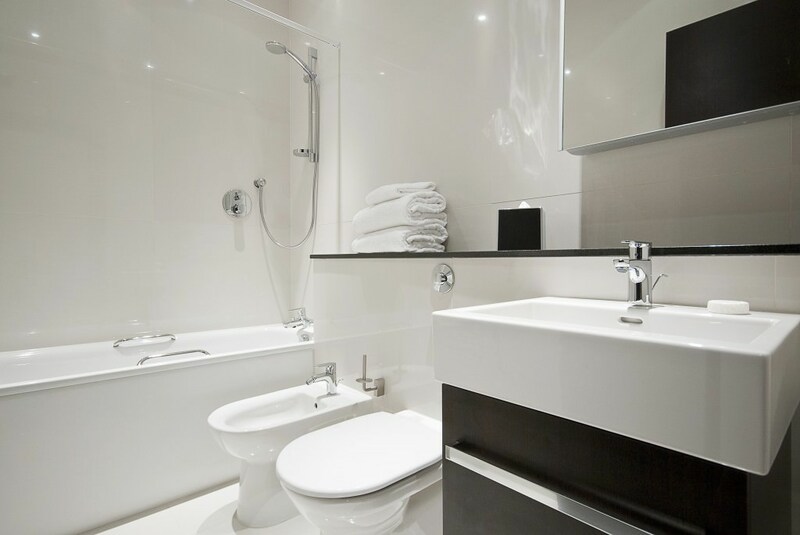 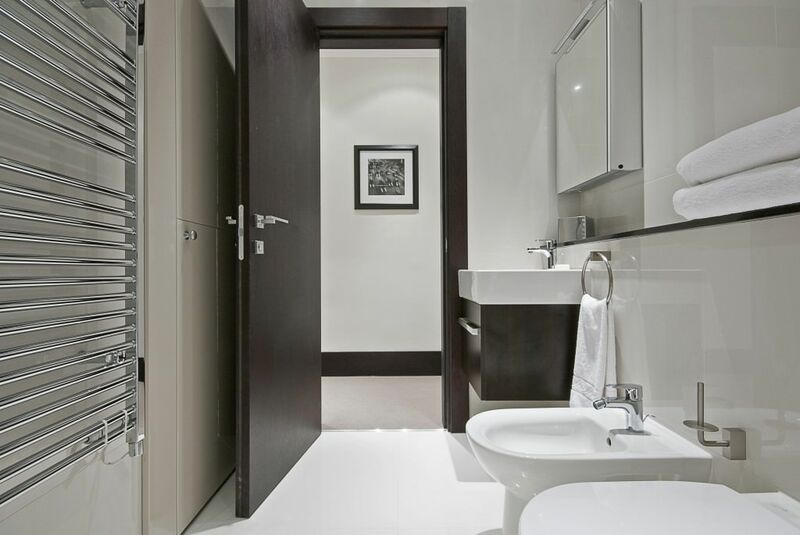 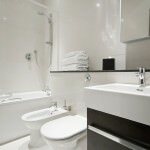 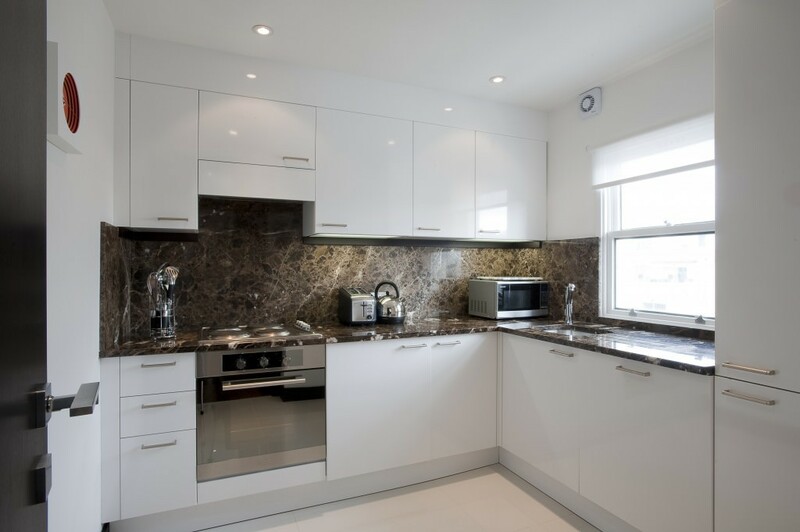 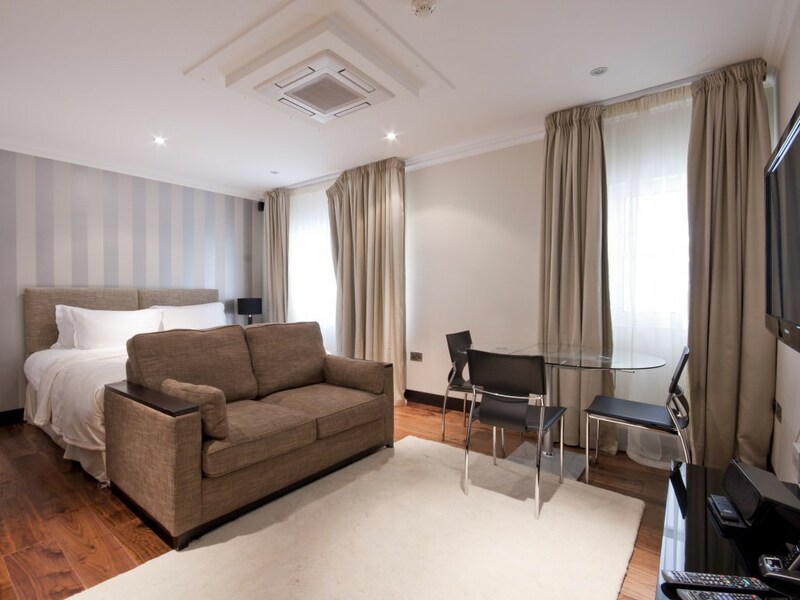 For the guests comfort and convenience all the apartments come equipped with washer dryers, dishwashers and air-conditioning for those sticky summer months.130 Queens Gate prides itself on its service, they provide daily maid cleaning and 24 hour reception/concierge. 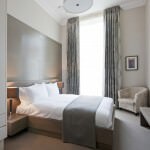 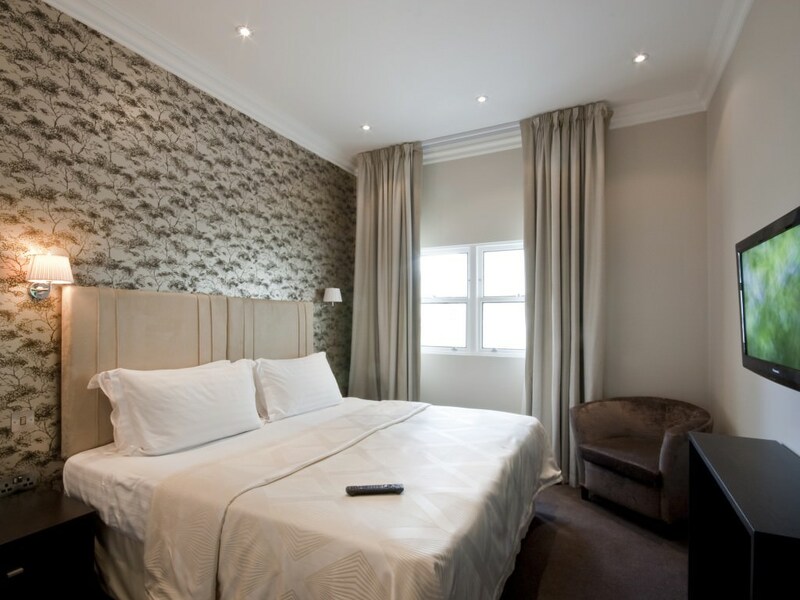 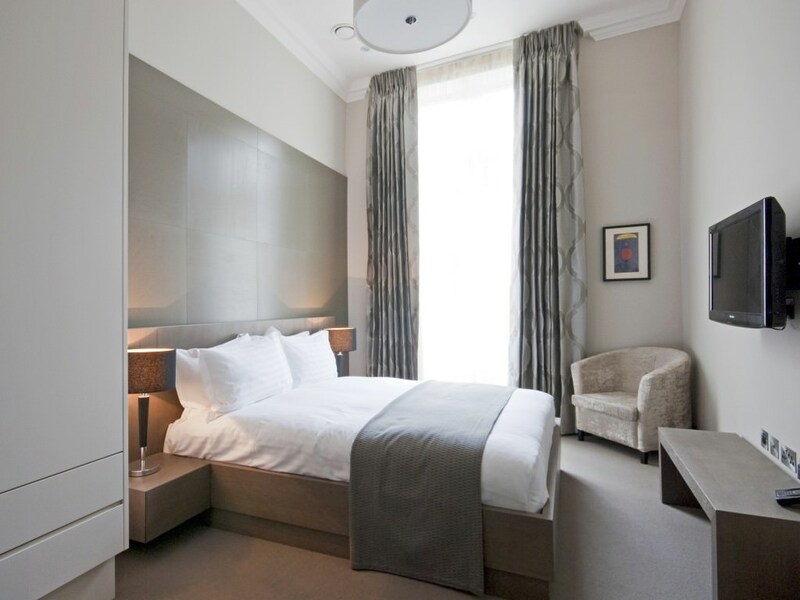 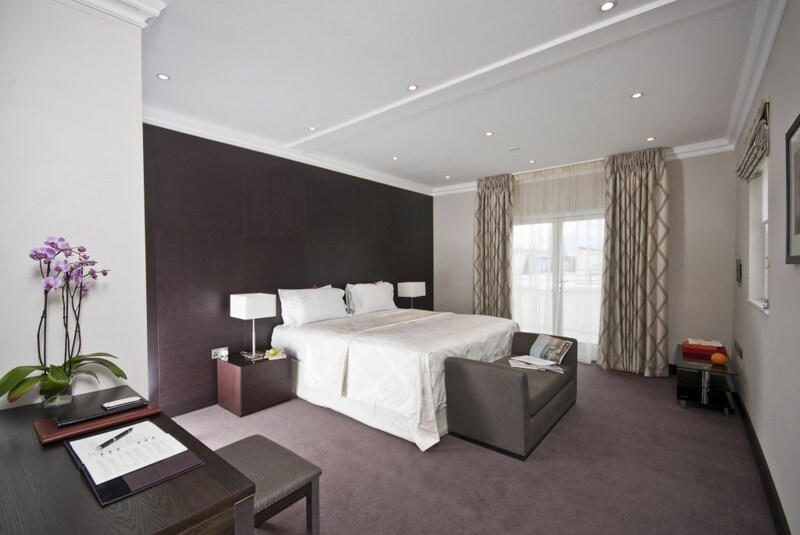 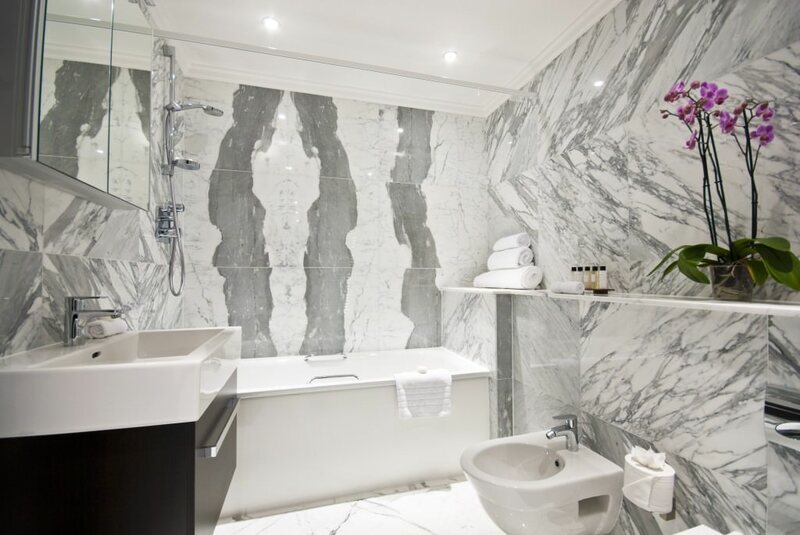 Staying at 130 Queens Gate provides its residents with a fabulous address in the heart of Kensington allowing guests to live like true Londoners surrounded by a melange of cultural and hedonistic delights.